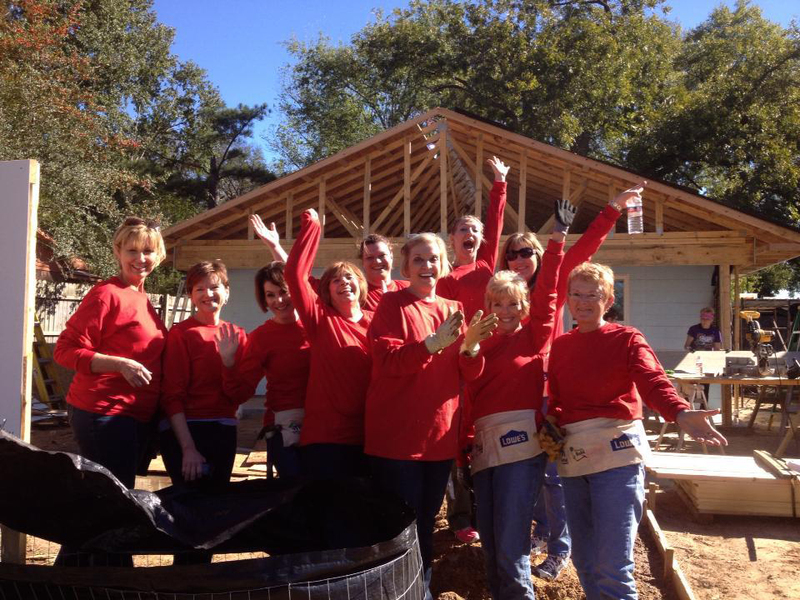 Volunteers are the heart of Northeast Texas Habitat. From board members to those directly involved in construction, volunteers make a world a difference. Visit here for current volunteer opportunities. Provide a hand-up to hardworking families today! Your financial support builds homes, communities and hope for hardworking families in Gregg, Harrison, and Upshur County. 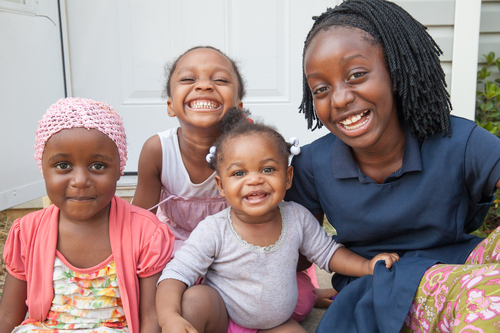 With your help, we can partner with more families and invest in revitalizing neighborhoods. 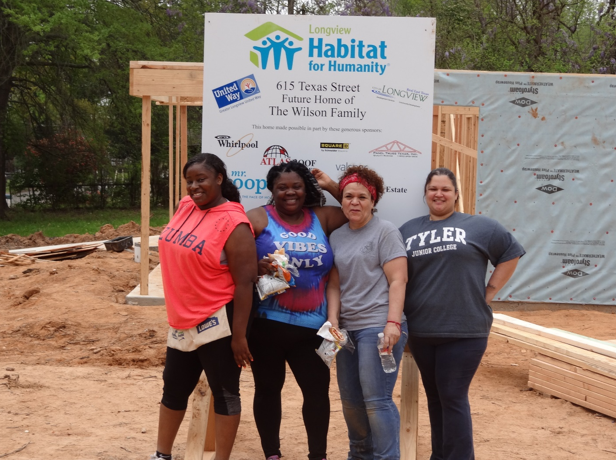 Northeast Texas Habitat builds and sells homes in partnership with hard-working, low-income families who are willing to work hard to become homeowners. 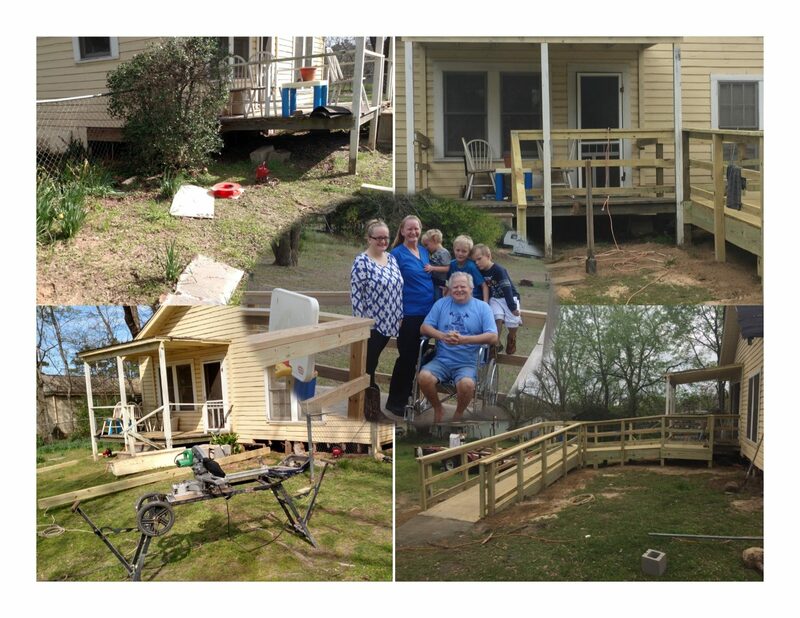 In addition, Habitat works with existing low-income elderly, disabled or veteran homeowners in Gregg, Harrison and Upshur County neighborhoods to do critical home repairs so that they can continue to live in safe and affordable homes. 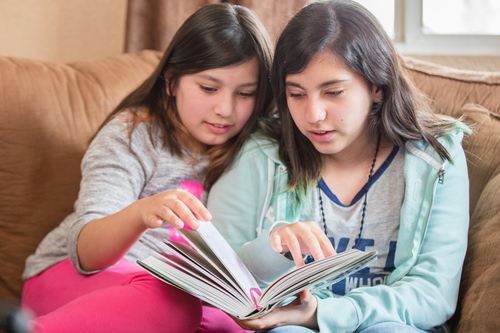 Learn about the lives of our Northeast Texas Habitat for Humanity Partners through their Partner Stories. Each of these hard-working individuals has overcome indecent living conditions with the help of NETHFH’s programs and their own dreams of living in a safe affordable home. 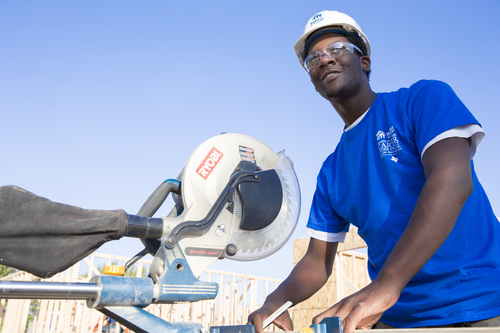 Volunteers support almost every facet of Habitat’s program and are critical to helping us build homes, change lives, and transform our community. 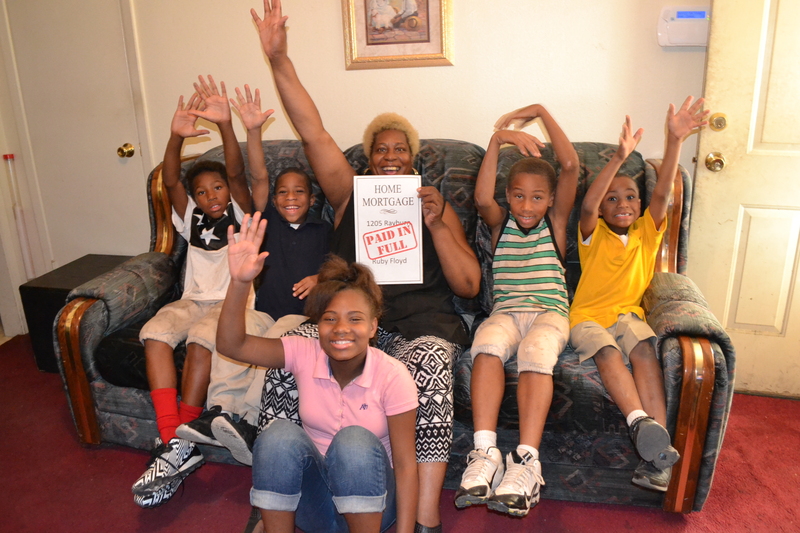 NETHFH provides families a hand-up, not a hand out. Learn about our homeownership, home repair and home maintenance programs. Buy low cost furniture, appliances, cabinetry and more! 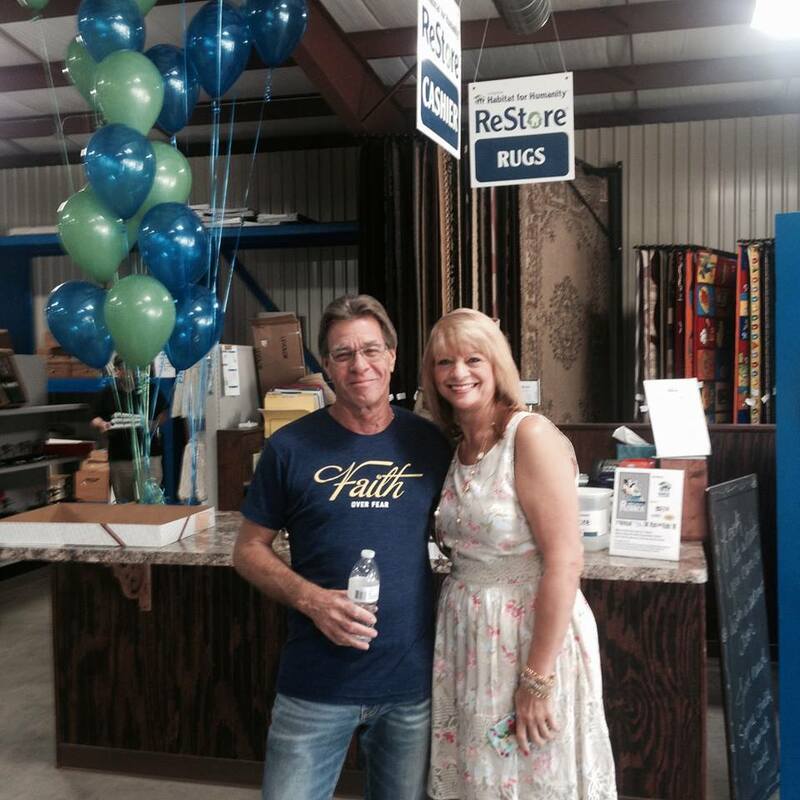 Donate your stuff to the ReStore or volunteer. 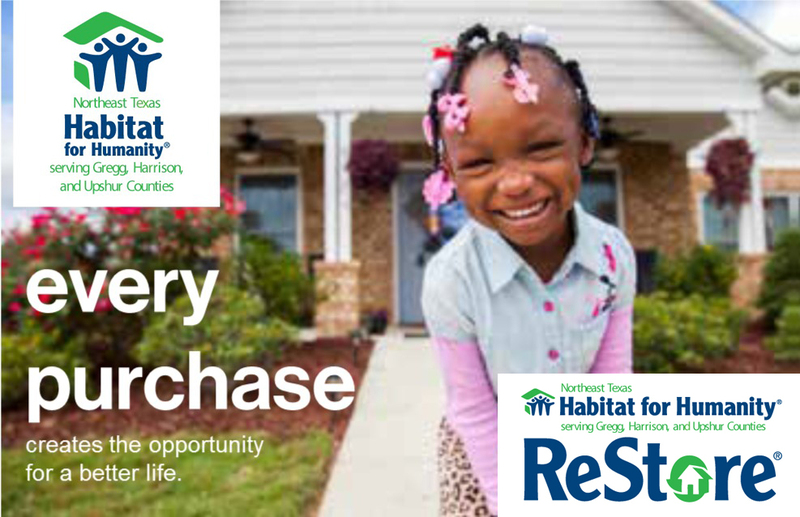 All profits benefit Habitat’s homeownership program.